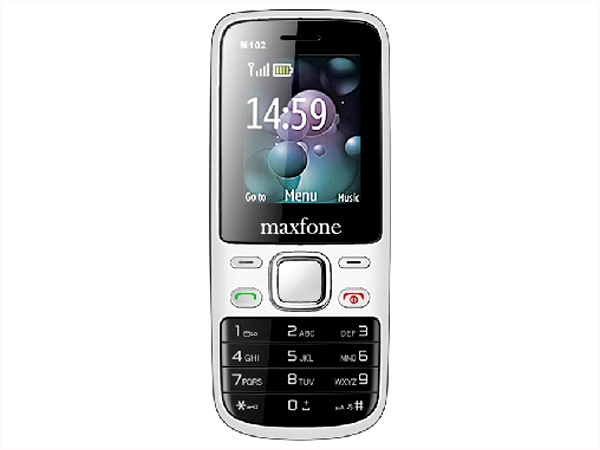 List of all latest MaxFone mobile phones in India. An offshoot of DLIQ Certifications India (P) Ltd, MaxFone was introduced in 2002 as a provider of mobile handsets with high innovative quality, superior attributes and excellent after sales service. It has been successful in creating a niche for itself through low cost technology and cheapest rates. 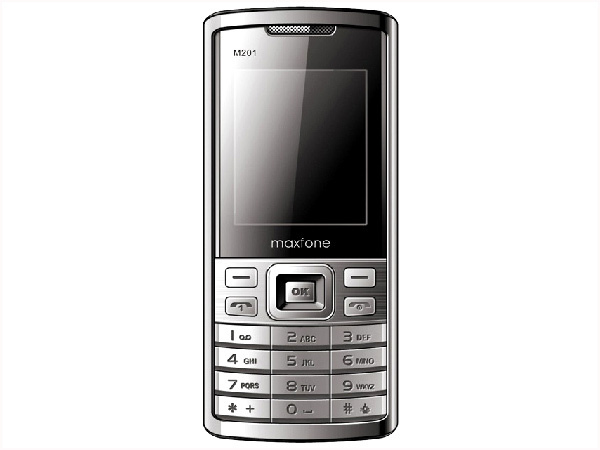 Maxfone M101 is a stylish dual sim phone packed with basic features and applications. Check out the latest reviews, features, technical specifications and the price in India for this mobile phone. 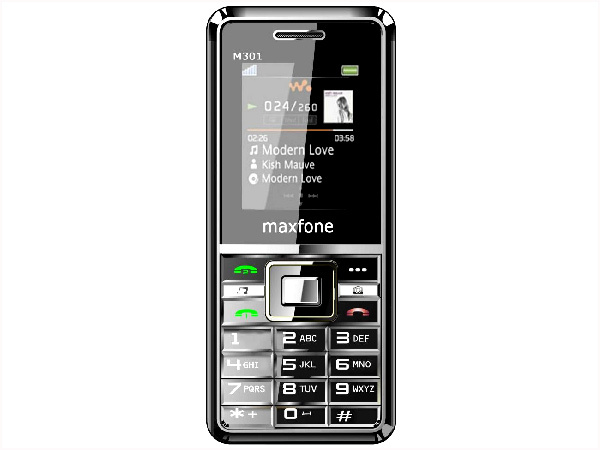 Maxfone M102 is a basic feature dual sim phone offered at a lowest price. Dig in further to read the review of this mobile phone and know about the latest features, specifications and also its price in India. Maxfone M201 is a dual sim phone that comes with basic features and applications. Read on to know the review, its latest features, specifications and the price in India of this mobile phone. 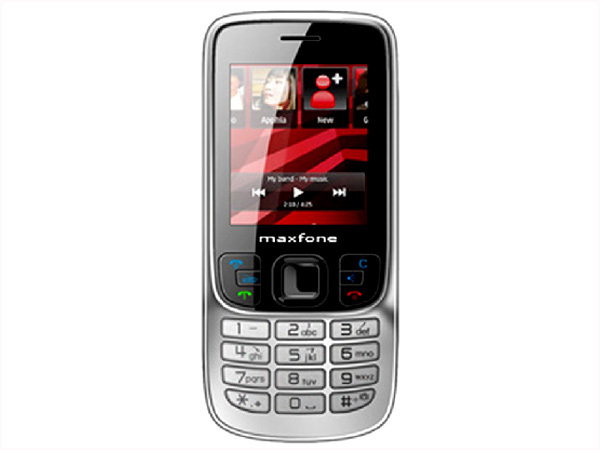 Maxfone M301 is a stylishly designed multimedia phone. Read on to know about the latest reviews, features, specifications and the price in India for this mobile phone. 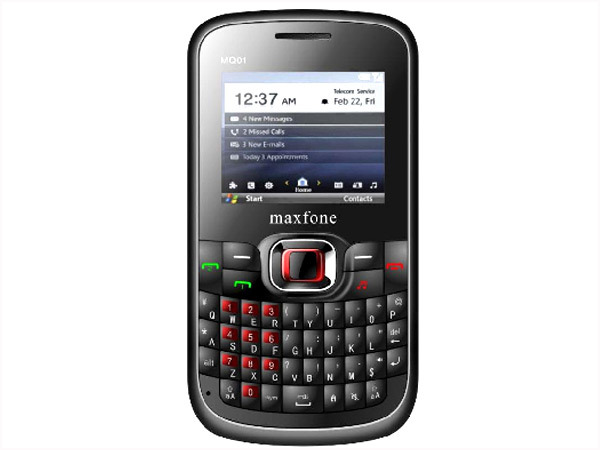 Maxfone MQ01 is a QWERTY phone packed with basic multimedia features and applications. Read the review to know more about the latest features, specifications and the price in India for this mobile phone.